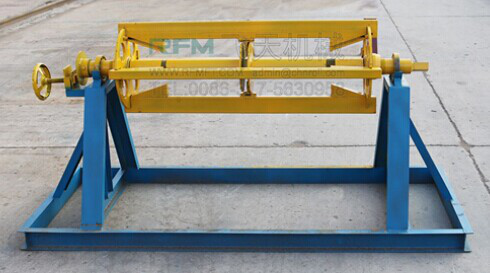 1.How to get a quotation of channel steel roll forming machine? 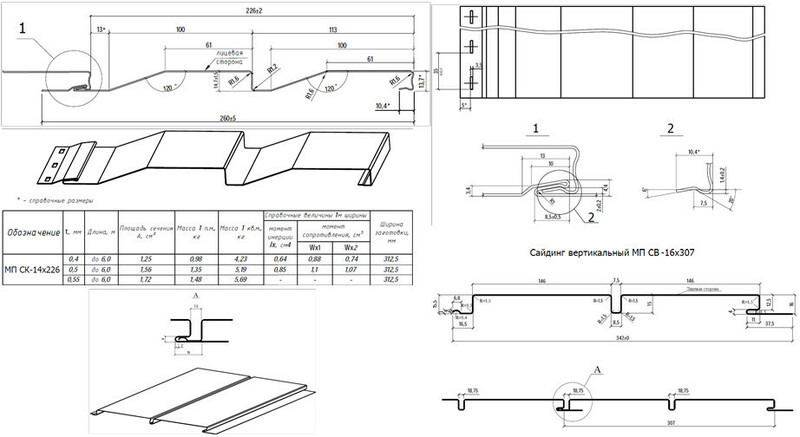 Give me the profile drawing and thickness for channel steel ,this is the important. Other spicific requirements is welcome,such as the speed,power and voltage you want. 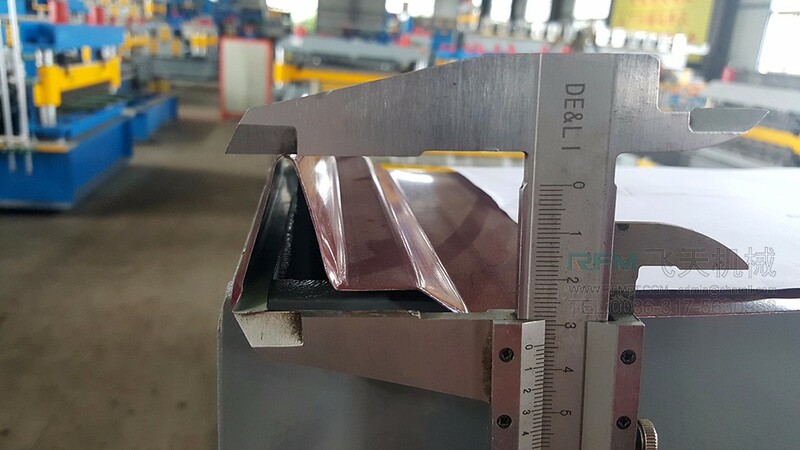 30% T/T, Balance to be paid before shipping after inspection.Also we accept the payment L/C, O/A , D/P. 3. 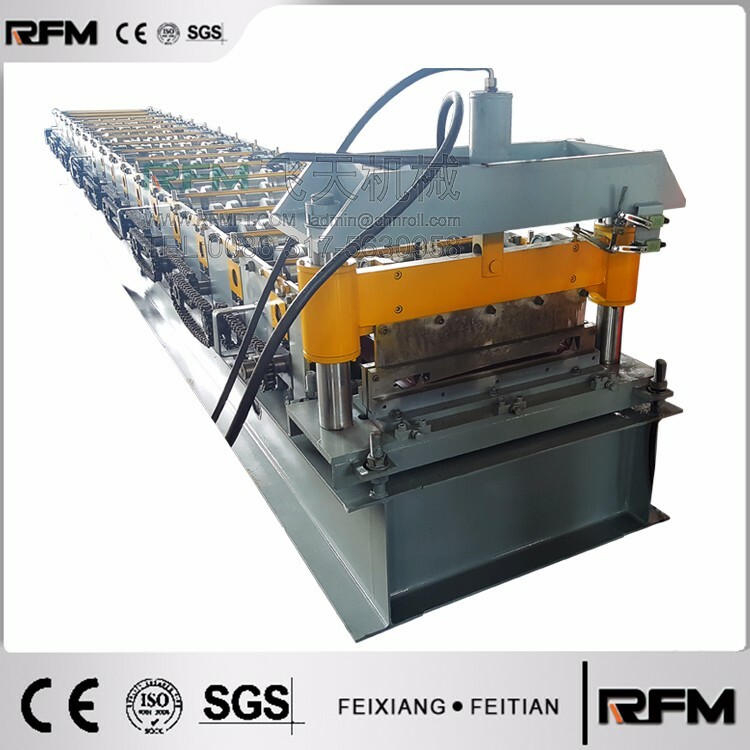 How long the c channel steel roll forming machine could be made? 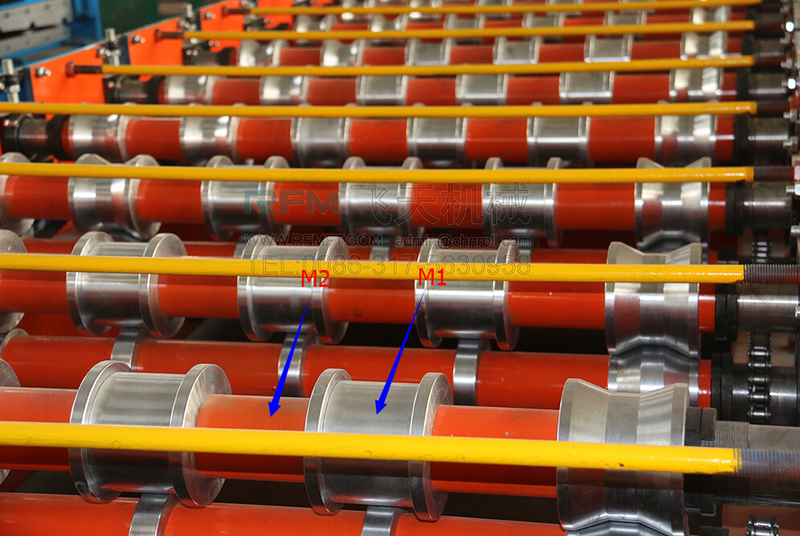 Normally speaking, channel steel roll forming machine could be made without 45 working days. 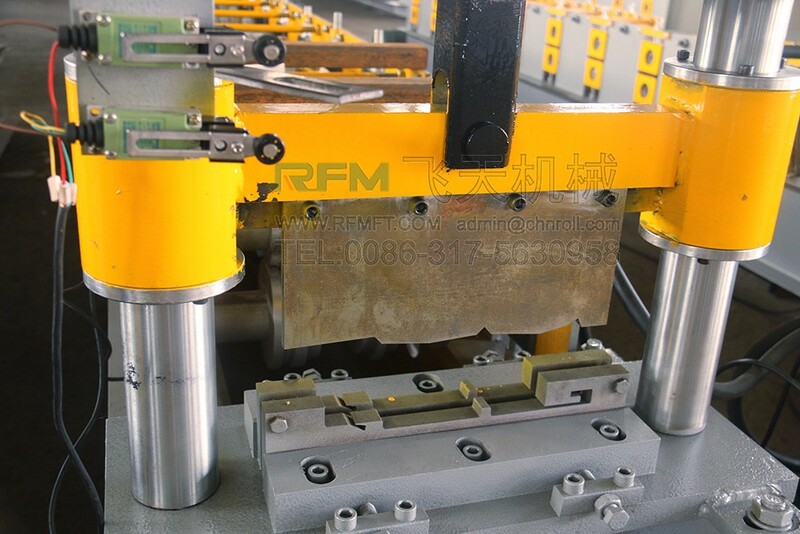 If you need roll forming machines in a hurry, we can make it for you less than a month. 4. 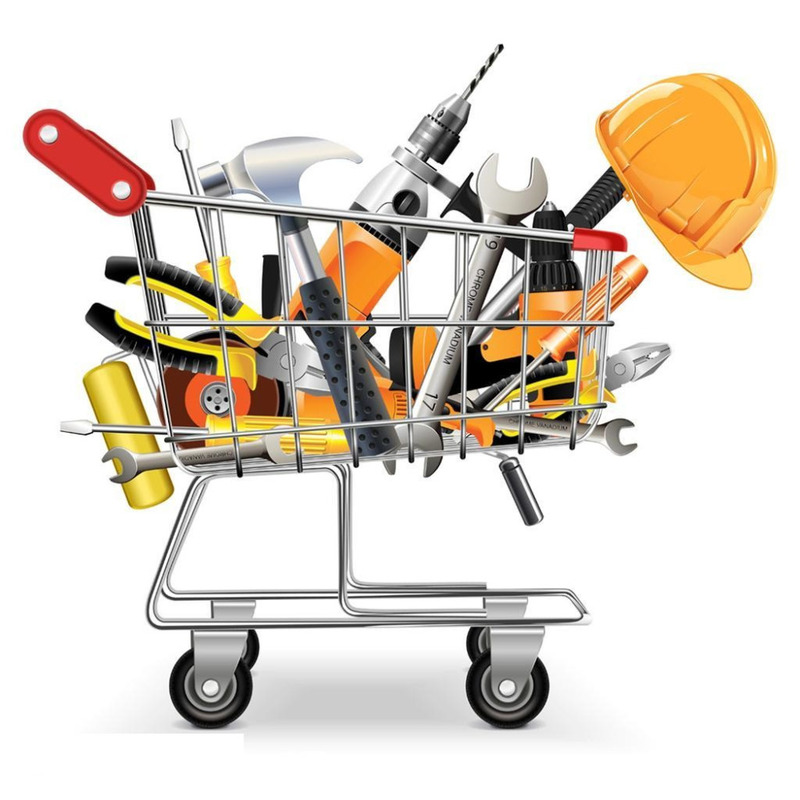 What is your after-sale service? 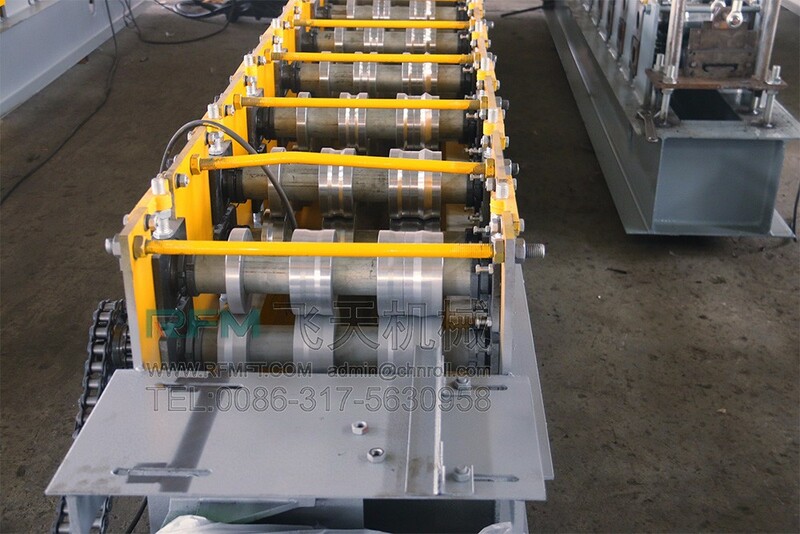 channel steel roll forming machine's warranty period is 12months,if the broken parts can't be repaired,we can send new to replace for free,but you need to pay the express cost yourself.we supply the technical support for the whole life of the equipment. 5. 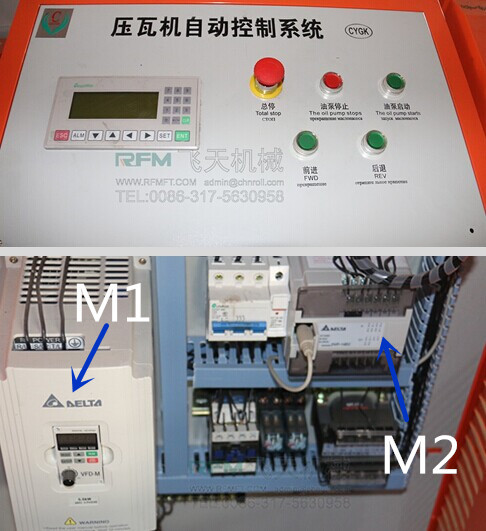 You are trade company or factory? 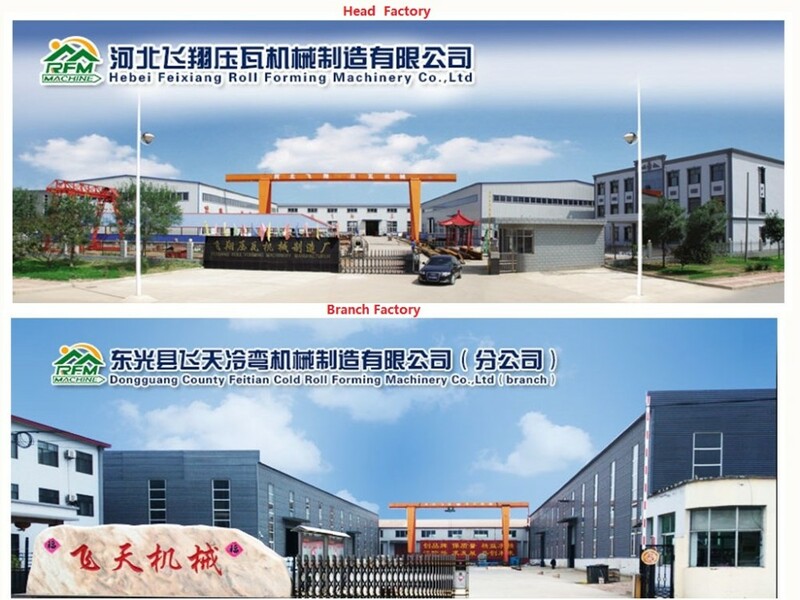 We are trade company but we also have own factories. 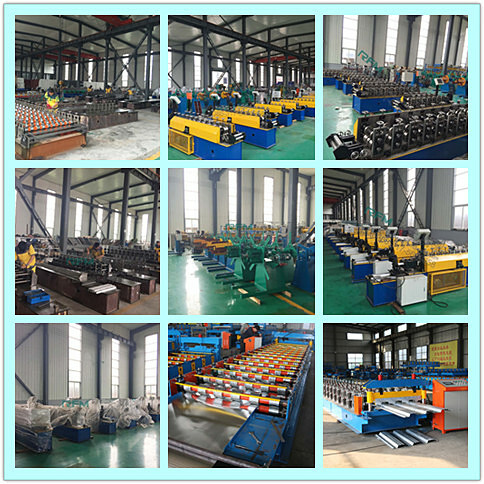 Building trade company is just for exporting various types of cold roll forming machines. 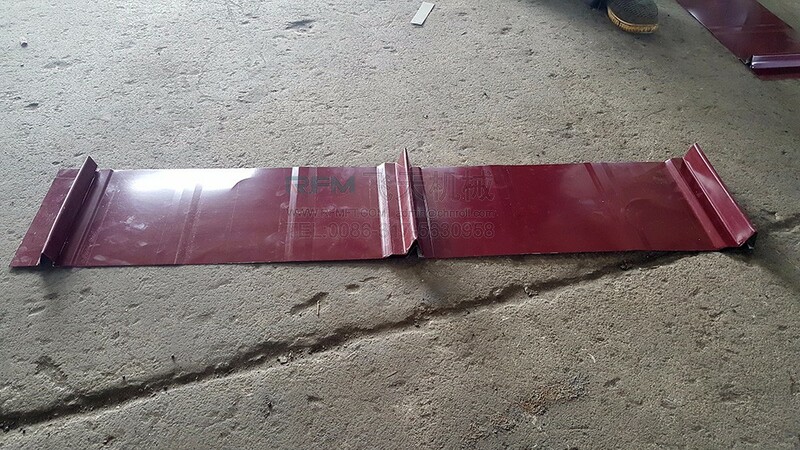 With the years of experience, I know how to deal the business in a right way and give the customer friend the better service. My advantage is that I'm patient for each client, seriously for each detail on business. 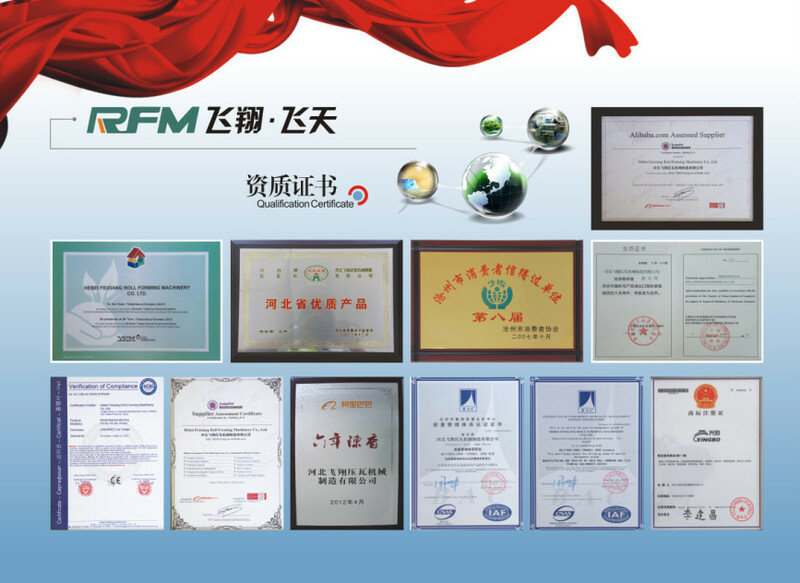 I wish we can get the bigger profits based on our cooperation.